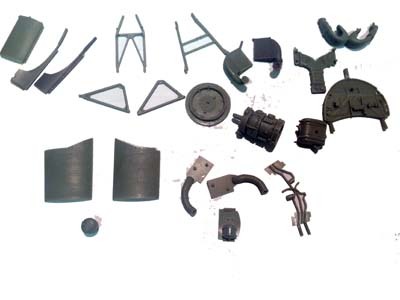 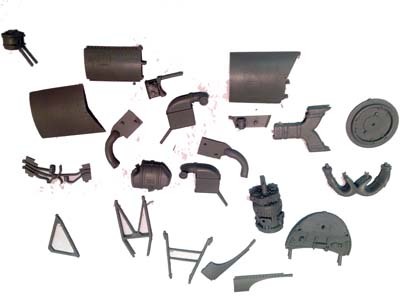 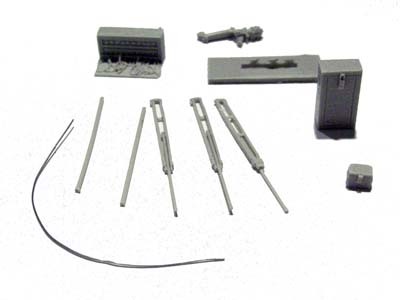 Includes cases for 105mm cartridges, Artillerymans' Angle, Artillerymans' pouch, Ramrod, Bakelite cannister for unused charge bags, Cartridge , charge bags and muzzle dirt cover. 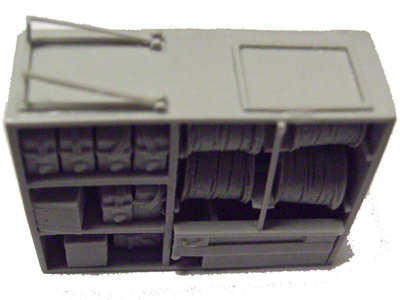 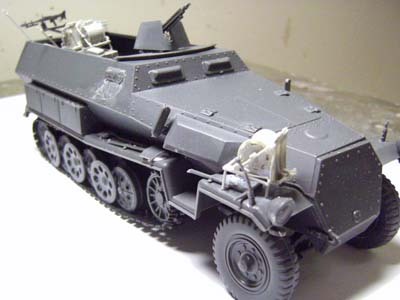 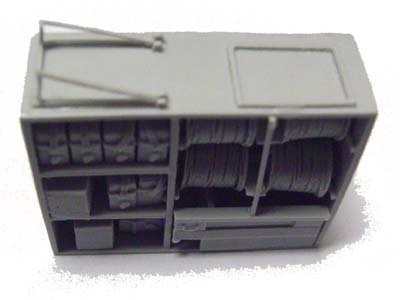 1/35 Sd.Kfz.251/11 conversion kit. 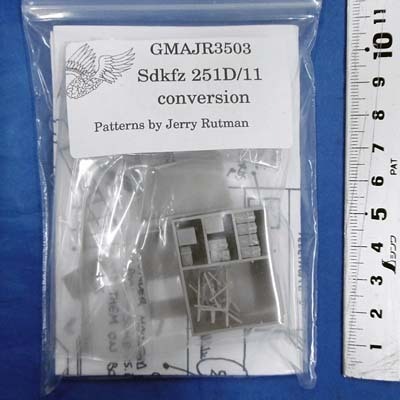 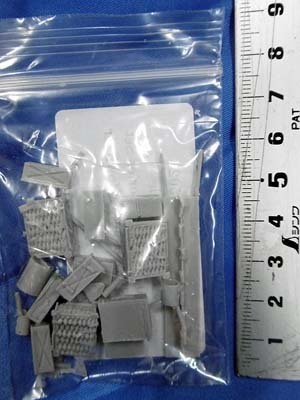 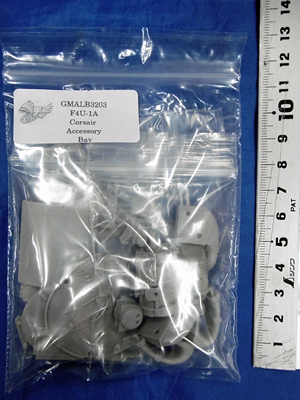 Multipart resin conversion kit. 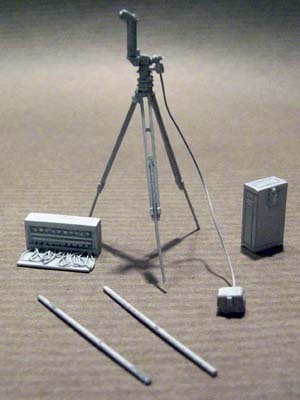 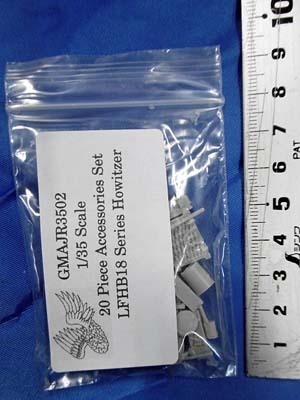 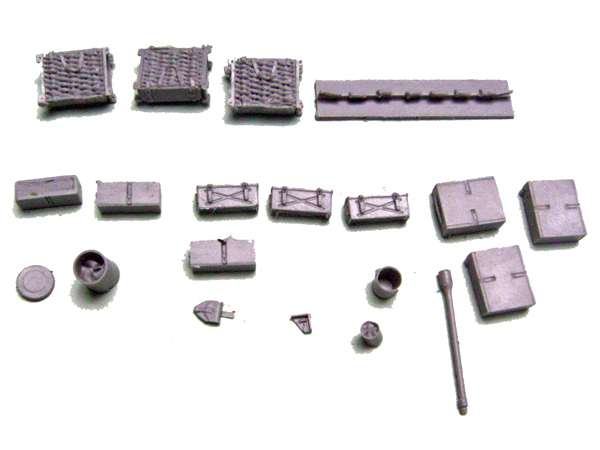 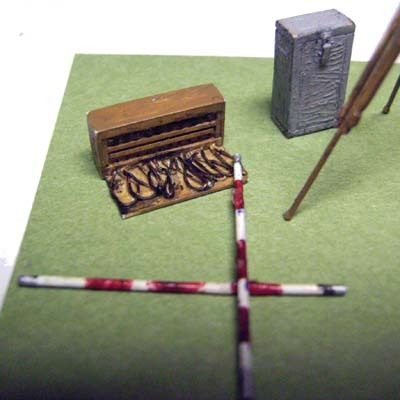 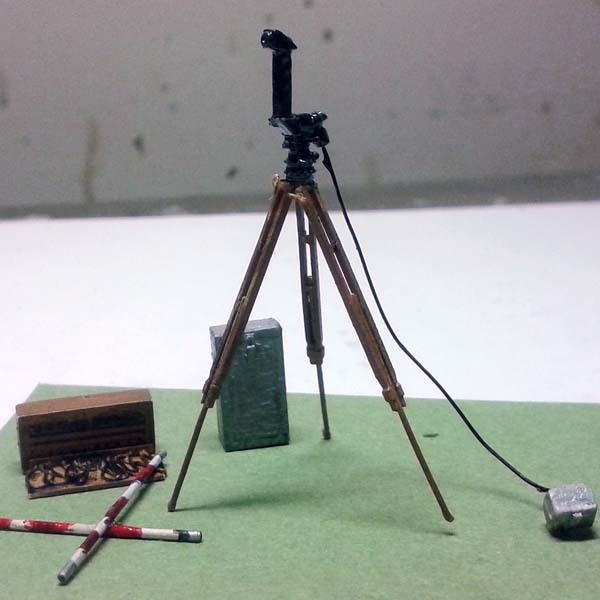 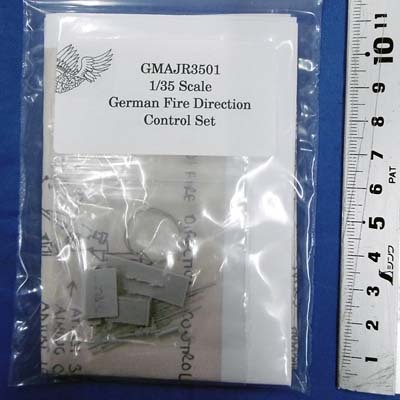 "1/35 German Range Finder / Fire Direction Control Set. 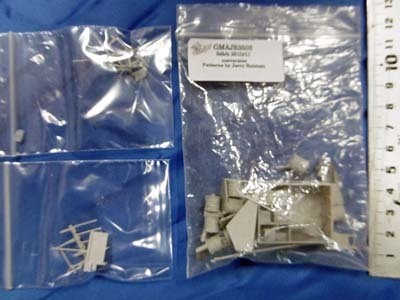 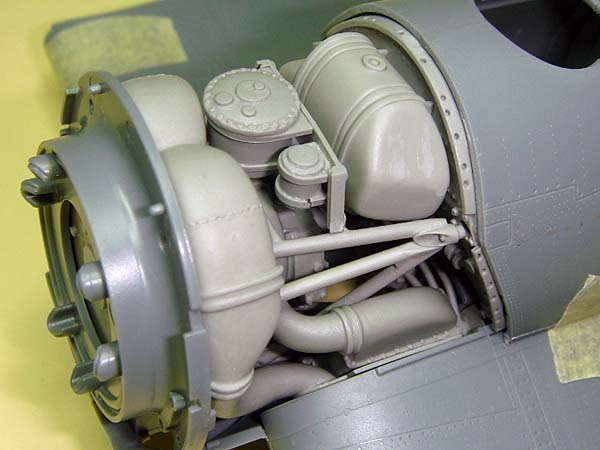 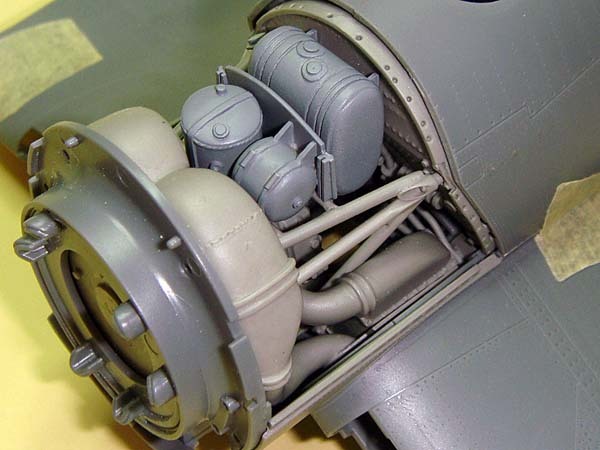 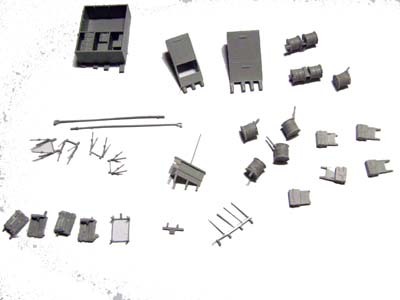 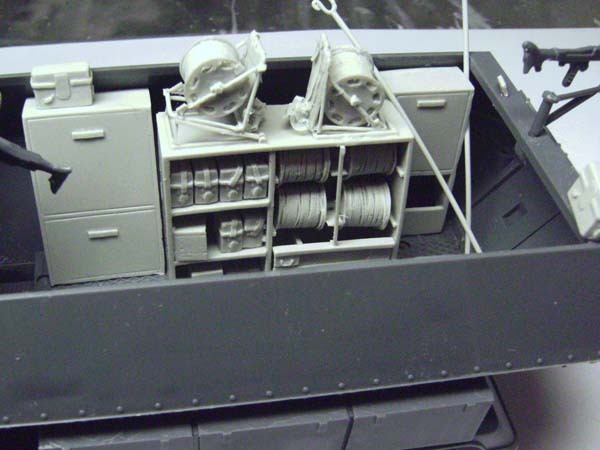 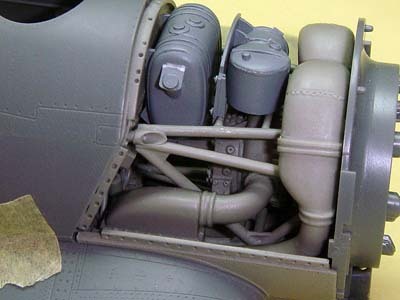 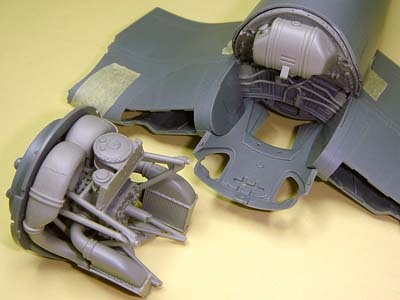 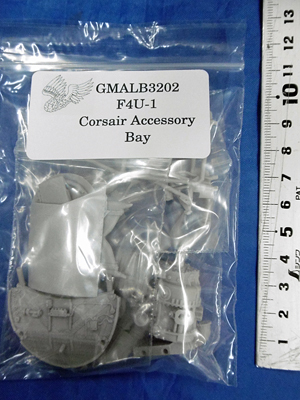 Multi part resin kit, requiring assembly.